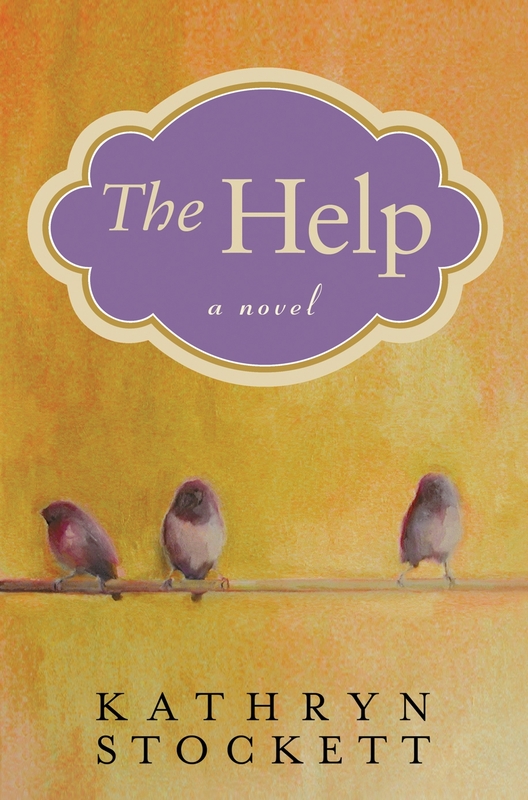 A Lovely Little Life: The Help Trailer!!! Ahhh, I am dying and am sooooo excited the trailer is finally out! I loooooooooved this book. I am from Jackson, MS so I knew the roads and areas and neighborhoods they were talking about it the book which made me love it even more! If you haven't read it....read it before the movie comes out. Although I am sure I will love the movie no matter what, the book was awesome. Hi! New follower from Lindsey @ lovin' my life. I lobed The Help and I'm super excited about the movie! I have a blog too WWW.jessfirstcomeslove.blogspot.com (sound familiar? Hope that doesn't bother you). Looking forward to following! I hope they do the book justice...they usually never do so we'll see! I saw this the other night and I am SO SO EXCITED!! I really hope it follows the book, it is by far one of my favorites.